giving every business the perfect timekeeping solution. 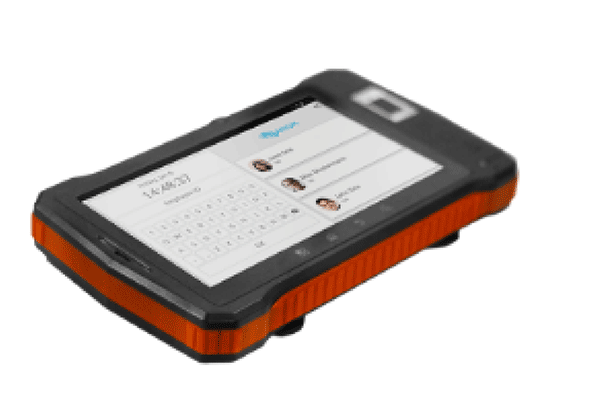 Enable your employees to log in and out of work using any device. 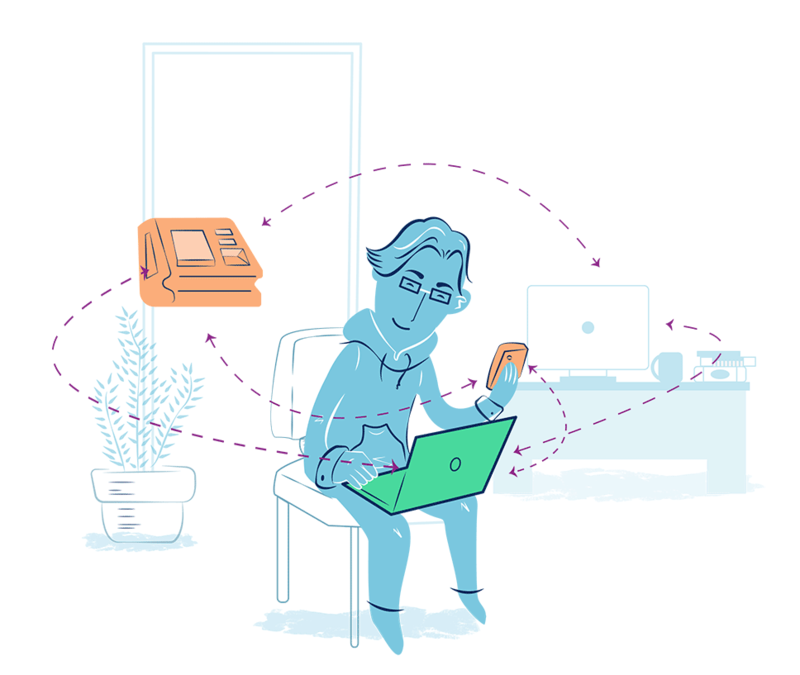 Enable your employees to time in and out using any PC or mobile device. Employees can access their web bundy clock without the need to download an application on the device. IP-restriction features allow companies to maintain control of where their employees can access the web bundy clock. This method is best for companies with medium-level authentication requirements for its people. Record the attendance of employees and monitor the performance of those who are on projects. Employees on project-based work or day time sheets can use the timesheet submission tool for recording their hours. They can clock in and out and have project or client tags in their time records. Timesheets are then sent to their supervisors or managers based on the approval workflows that have been set up. The tags on the recorded work hours can be extracted later for time reports and client billings. 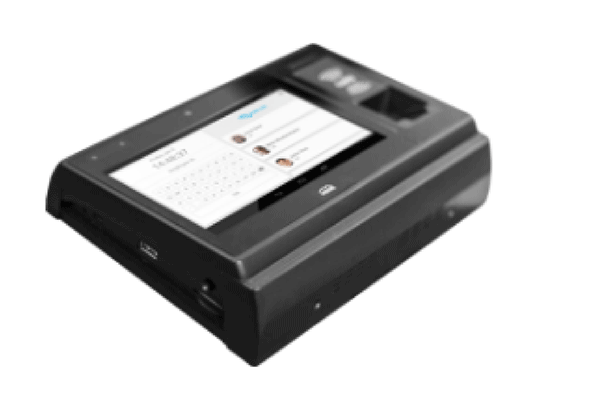 Salarium allows companies to keep their existing biometric devices or time-capture systems and still work using its payroll and payout solutions. 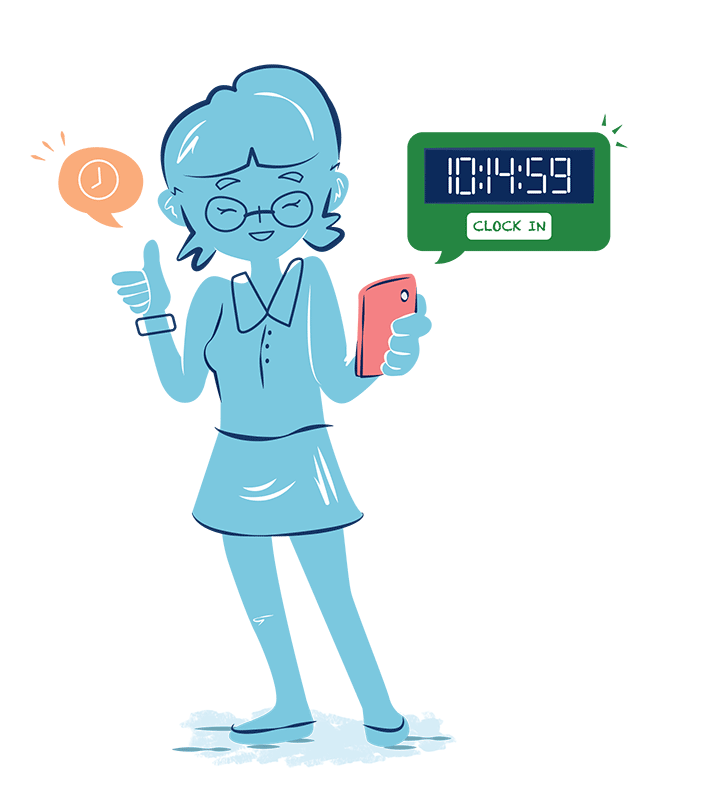 Companies can upload their time and attendance data into the system. 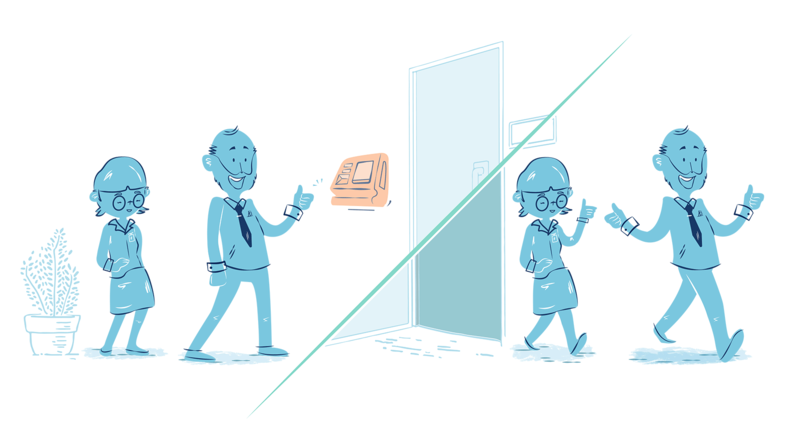 We accept both the attendance summary per day or raw clock-in and clock-out data. Companies may also opt to work via API either for attendance importation or clock in and out data. 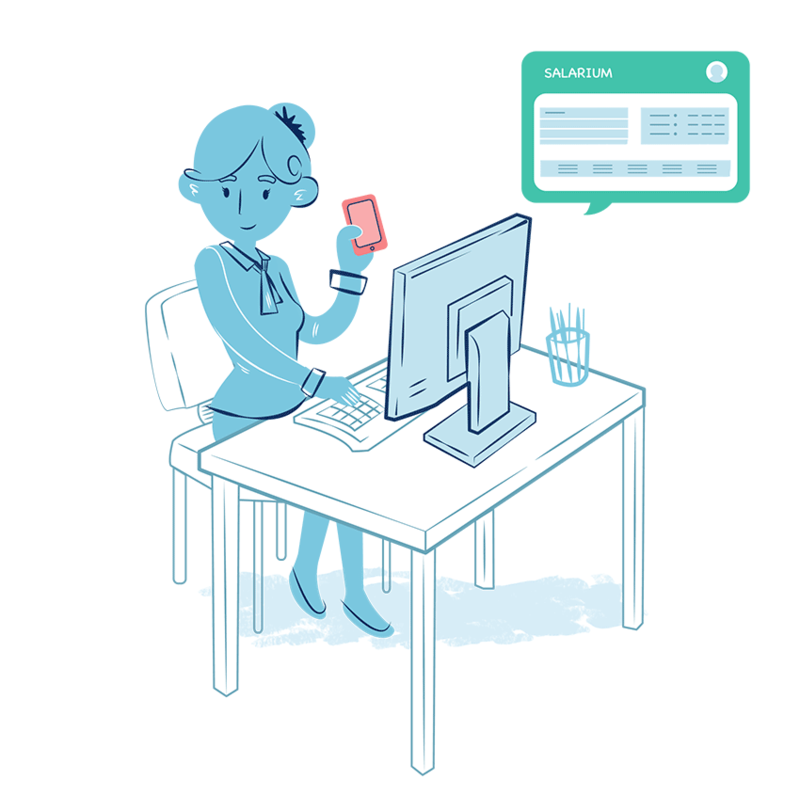 Once all their attendance data are in Salarium, employees can still file corrections and changes through the time dispute feature. Setup the hours and rules for work at your company. 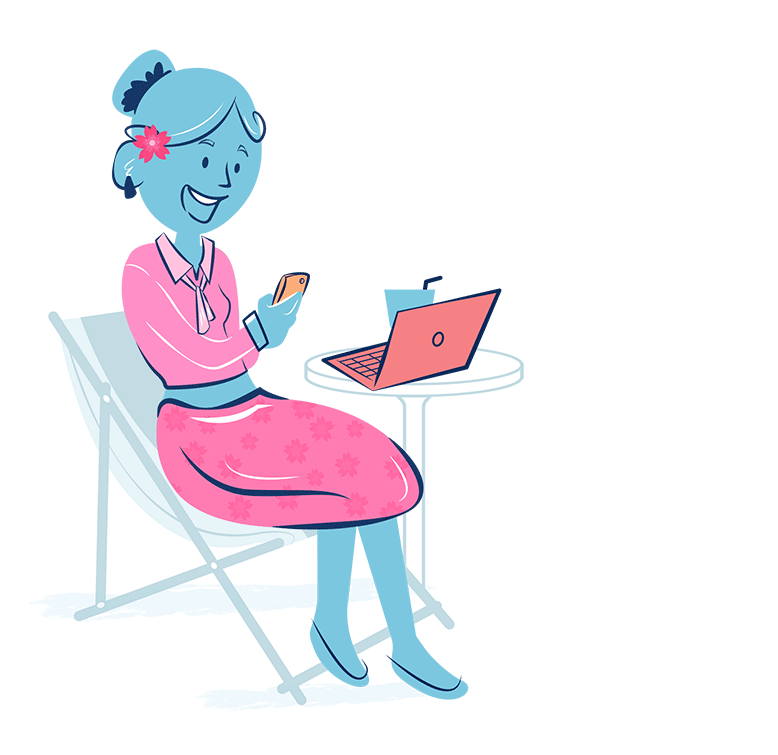 Create unlimited schedules as well as fixed and flexible shifts that let you run your business smoothly. Aside from monitoring attendance, you can also set tardiness rules and grace periods for groups of employees. Employees' schedules are displayed on their dashboards so they can easily see any change or update. Every payday, huge amounts of time are spent on dealing with time-record and pay disputes. The most time-consuming task in the entire attendance process is centered around time and pay disputes. Every payday, HR offices are flooded with employees who feel their pay is incorrect due to time-record errors. Employees call out a lack of transparency in the process and take their frustration out on their HR officers. Salarium has a time dispute prevention system that helps you save up to 90% of your time as well as lot of your energy. Set up the types of leave your employees are entitled to. Create as many custom leave types as required. 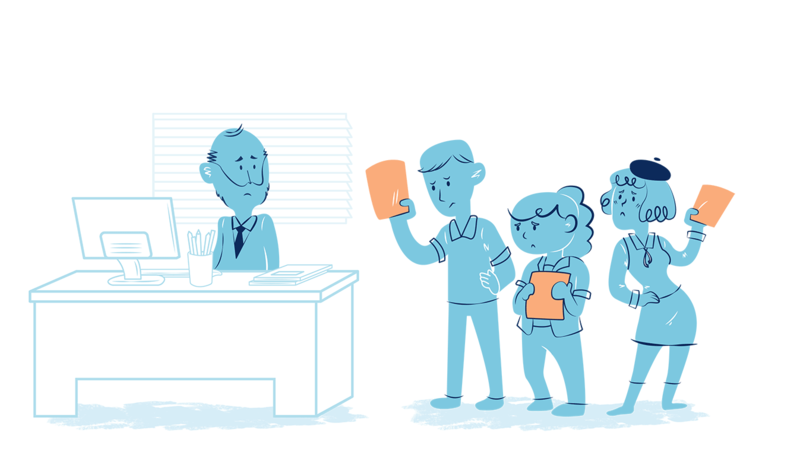 Companies can configure leave-specific rules based on which employees will accrue their leaves. Custom settings enable cash-conversion of leaves at the selected date and time. Employees can view their leave balances and file leave requests using any PC or mobile device. Their supervisors can approve their requests in seconds anywhere in the world. See all national and special holidays in your calendar. Add company-specific ones that will affect your payroll. See all the local and national holidays in the calendar. Add custom holidays based on your businesses requirements. Specify which employees receive holiday pay, unworked holiday pay, or holiday bonuses. Configure the work-hour multipliers for holidays on both work and rest days.